That morning doughnut with a cup of coffee may sound delicious but it probably is not the best option for your health. We all know that sugar should not be eaten in excess in order to achieve optimal health, but could that same sugar also be “feeding” cancer cells and causing cancer to grow? You may have heard this about sugar but, is it really true? 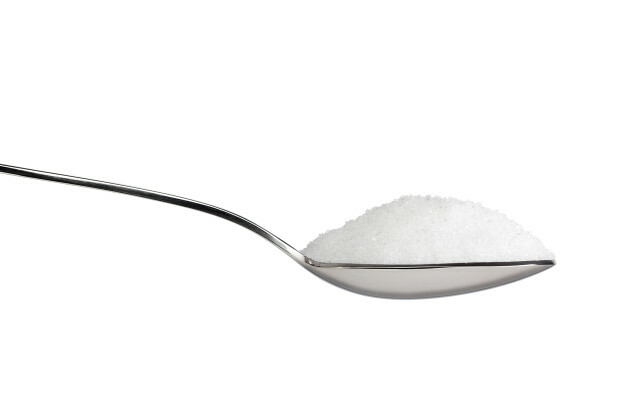 Sugar does feed every cell in the body, including cancer cells. But, excess sugar consumption can also lead to weight gain and people that are overweight are more prone to cancer. It is important to make the distinction between natural sugar and added sugar. Natural sugar from complex carbohydrates and other healthy food sources are ok but added sugar are not. The American Cancer Society explains the difference and why it matters, ” No, sugar intake has not been shown to directly increase the risk of getting cancer or having it get worse (progress). Still, sugars and sugar-sweetened drinks add large amounts of calories to the diet and can cause weight gain, which we know can affect cancer outcomes. There are many kinds of sugars, including honey, raw sugar, brown sugar, corn syrup, and molasses. Many drinks, such as soft drinks and fruit-flavored beverages contain sugar. Most foods and drinks that are high in added sugar do not offer many nutrients and may replace more nutritious food choices. For this reason, limiting the intake of foods and drinks with added sugar is recommended.” Sugar intake should be limited whether completely healthy or battling cancer. But, that does not mean that all sugar has to be eliminated from the diet. In fact, natural sugar found in fruits and vegetables is ok and it would be detrimental to your health to restrict those foods completely from your diet. As previously mentioned, the primary concern with the consumption of excess sugar or added sugar is that it could lead to an unhealthy weight and possibly diabetes, both of which have been shown to have a higher rate of cancer diagnosis. WebMD notes that research shows that those with diabetes do have an increased risk of cancer, “People with type 1 or type 2 diabetes are diagnosed with more of some types of cancer — and are more likely to die from cancer — than people without diabetes, a new Australian study shows. The researchers say that close follow-up, given right after a diabetes diagnosis, might partly explain the increased cancer risk seen. But these factors “do not explain increased risks 2 years following diabetes diagnosis, particularly for cancers of the pancreas, liver, kidney, and endometrium. '” Whether you have already been diagnosed with cancer, are in remission, or are simply trying to live a healthier life, it is important to limit sugar intake and decrease consumption of added sugar.